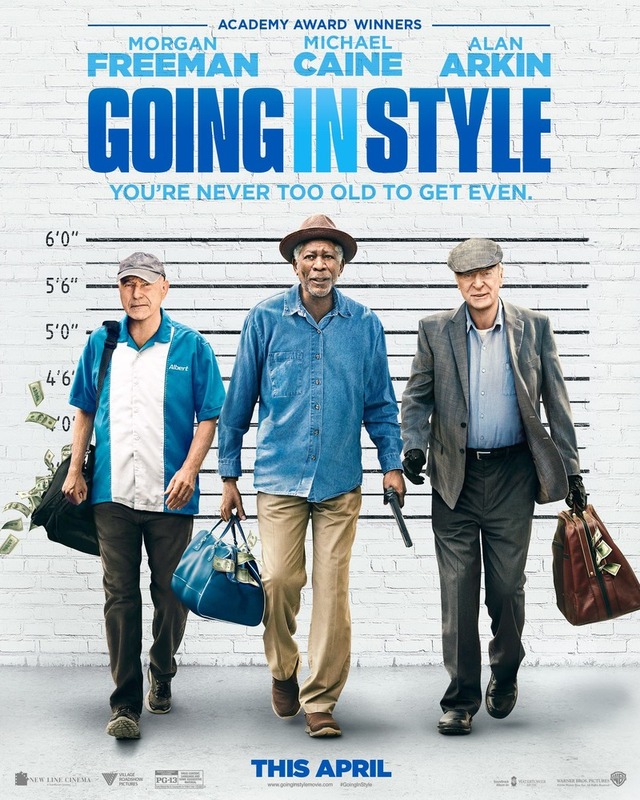 Going in Style DVD and Blu-ray release date was set for August 1, 2017 and available on Digital HD from Amazon Video and iTunes on July 11, 2017. What do you do when your hard earned pension becomes a corporate casualty? You have bills to pay and your family is counting on you; what do you do? Three men who have been friends nearly their entire lives will find out when it happens to them. They've done the right thing their entire lives but, they're coming out of retirement to go after the bank that took off with their money.